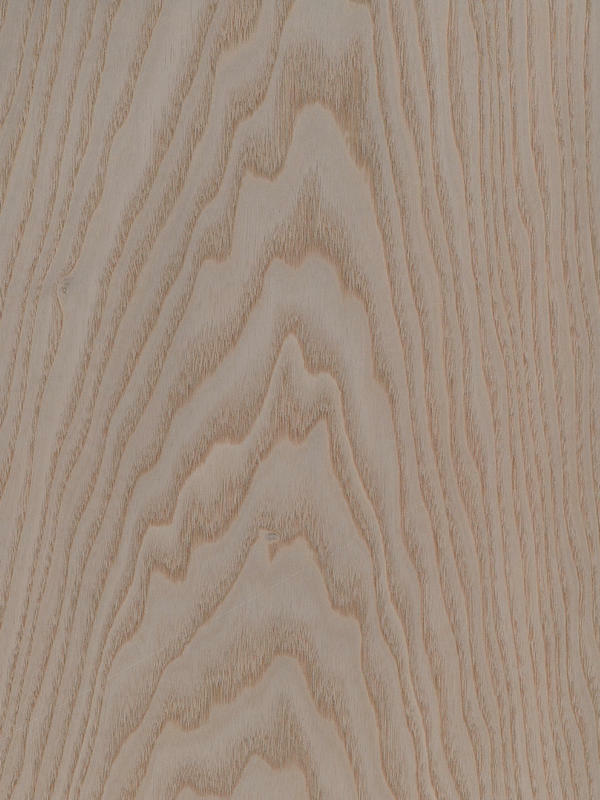 Ash produces a clear veneer that allows dyed finishing successfully, reason why you will have an optimal and intriguing result. 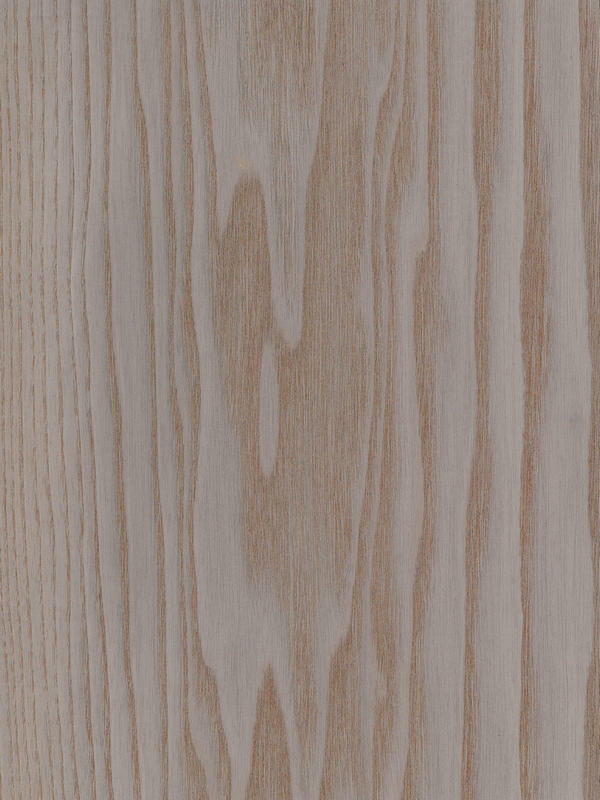 In this case, we have a dyed veneer, that cause a change in colour towards darker cold color throughout the whole veneer thickness. 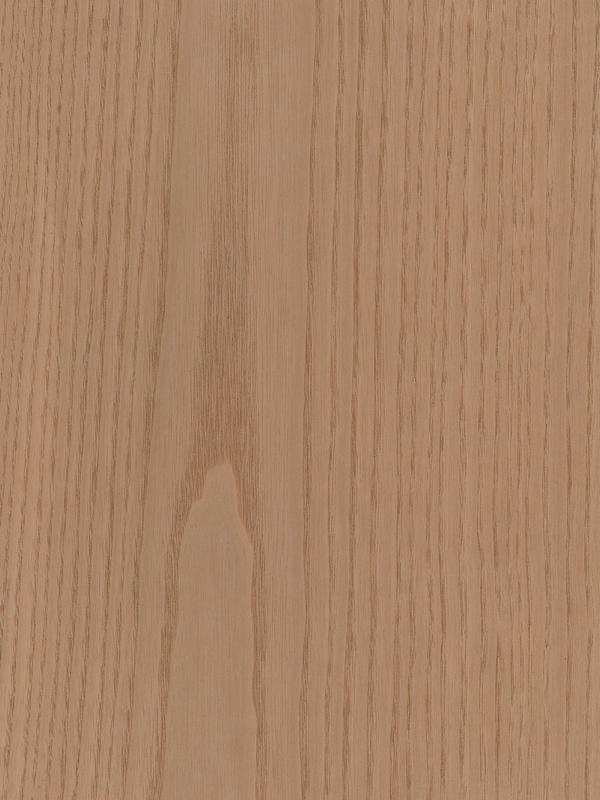 It is a natural tone (avellana), so natural character of veneer is always present, joined to a rough surface that will turn on a very home-loving and quite old sensation around the environment you are working in. 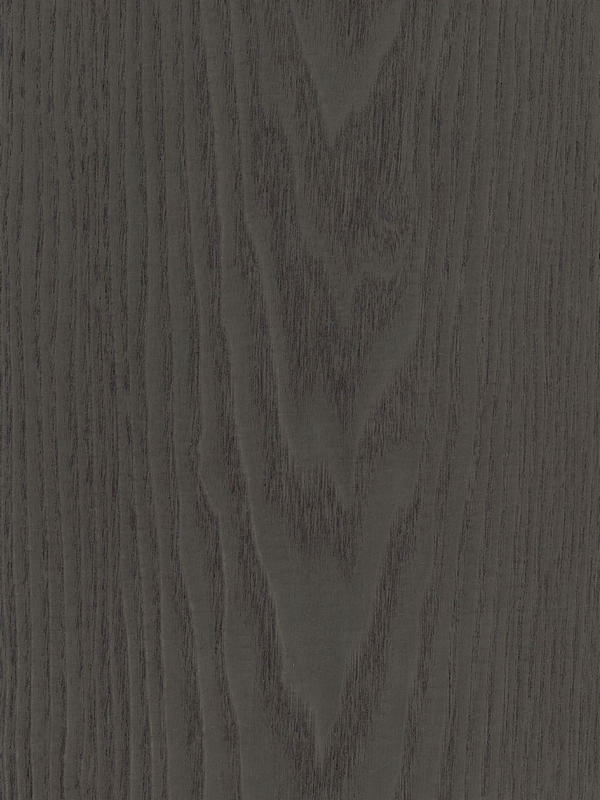 Avellana tone concretely is available in tree different tones.